Joinour Spring Clean Litter Pick on Sunday 7th April from 10am -midday. meet outside The Snooty Fox Cafe at 10am. Litter pickers, bags and gloves will be provided and we hope for a good turn out of all ages to give the village a good clean up as Spring and easter approach. This entry was posted in Parish News on April 3, 2019 by admin. This entry was posted in Parish News on May 24, 2018 by admin. Guildford Borough Council has obtained a S106 payment (£4,500) from the new houses on the old Nelco Works in Station Road for a piece of public art in the village. It has been suggested that this should be something with a naturalistic theme, that it should enhance the area, and be where as many people as possible will see it – maybe near the pond, another part of the Common, the railway bridge or the Orchard between the bridge and Snooty’s Grocery Store. Suggestions so far include a Swift Tower, an interactive information board but there is no definite plan yet. 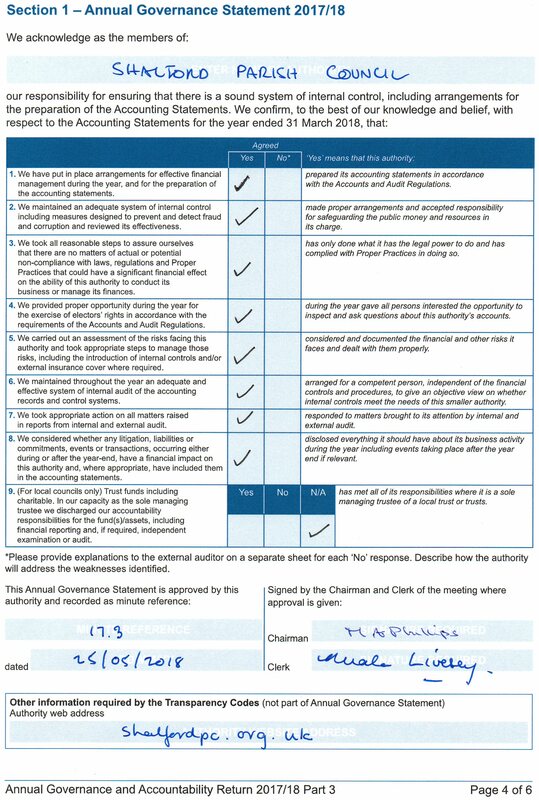 Guildford BC will lead on commissioning an artist and developing a brief to produce the work. We want to involve residents in the decision making and development of the project so if you have ideas and would like to be involved or would like more information. This entry was posted in Parish News on August 13, 2017 by admin. This entry was posted in Parish News on July 27, 2015 by admin. 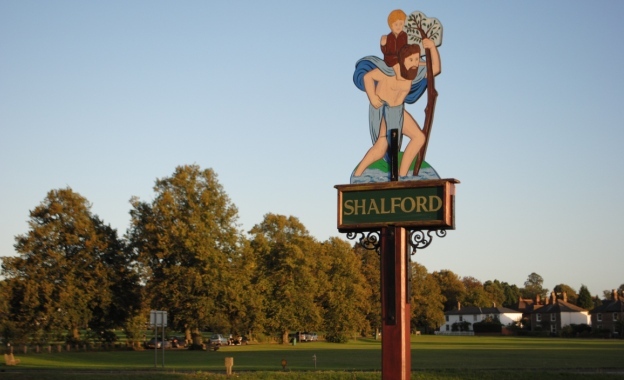 Shalford Parish – Happy to help you. 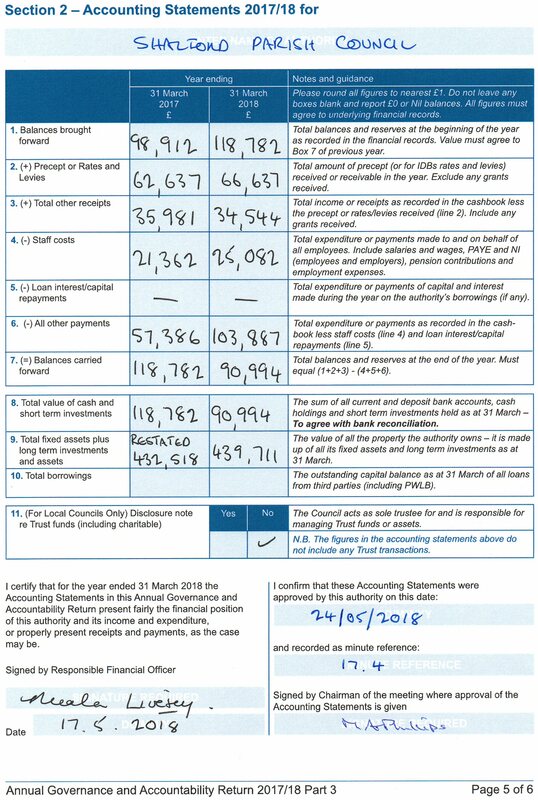 Shalford Parish Council is made up of 9 councillors representing the three wards of the parish – Chilworth, Peasmarsh and Chilworth, and who are all unpaid volunteers. The Council employs a part time Clerk. The Parish Council is here to serve the local community and manages and funds a range of activities on its behalf. It also works with Guildford Borough Council, Surrey County Council and other local organisations for the benefit of the three communities and to protect and support the local area. You can contact the Council members through the office, and all residents are warmly invited to attend the monthly meetings of the Council held at different venues around the parish (please click here see our meeting schedule for this year). 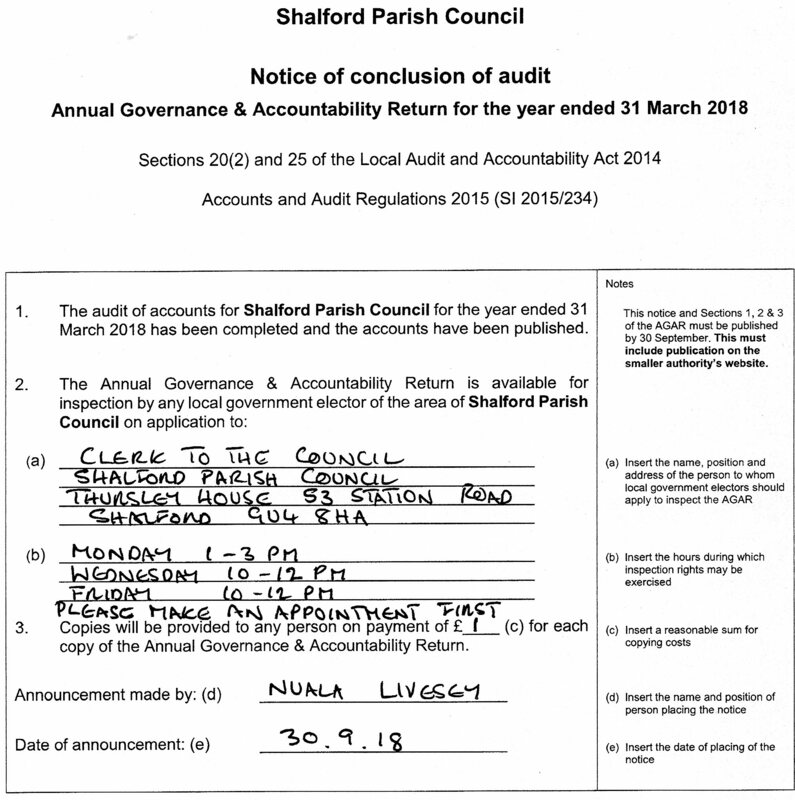 The Shalford Parish Council Team. This entry was posted in Parish News on December 1, 2014 by admin.